After Beach-Inspector's first week as a member of the Companisto family, we would now like to provide you with the news of the past week. Before we start talking about the news, however, we would like to thank you for the over €170,000 invested during our campaign's first week and for your confidence. 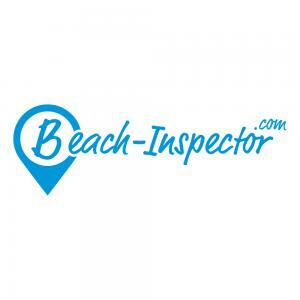 "It's our largest order concerning a beach destination on Beach-Inspector.com so far," says Anton Werner, co-founder of Beach-Inspector and the person in charge of beach analysis projects at the start-up, about the latest order by the Kenya Tourism Board. Beach-Inspector had been negotiating with the people in charge in Germany and Nairobi for quite some time. 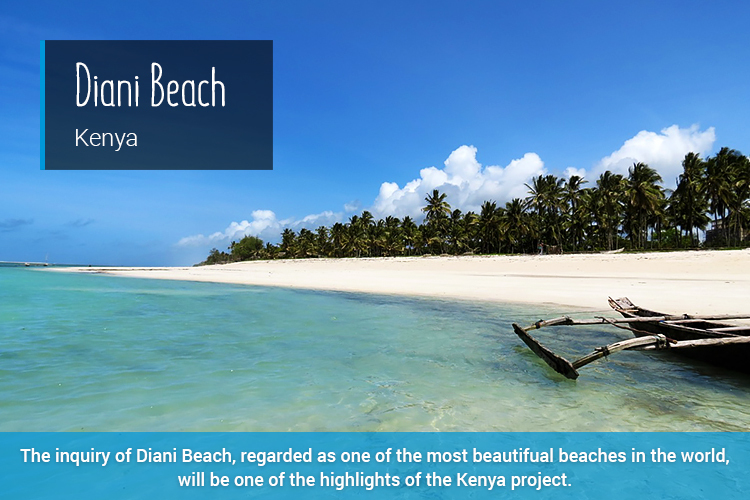 Kenya is now investing a high five-digit amount in the analysis of its most beautiful beaches at the East African Coast and in a marketing campaign on Beach-Inspector. As early as in late 2016, a Beach-Inspector team will start analyzing Kenya's 25 most beautiful beaches. Chance encounters often help people make considerable progress. In fact, such a chance encounter took place at last week's start-up event Bits & Pretzels in Munich, which attracted more than 5,000 people from the start-up scene to a conference and to the subsequent networking event at the Oktoberfest. 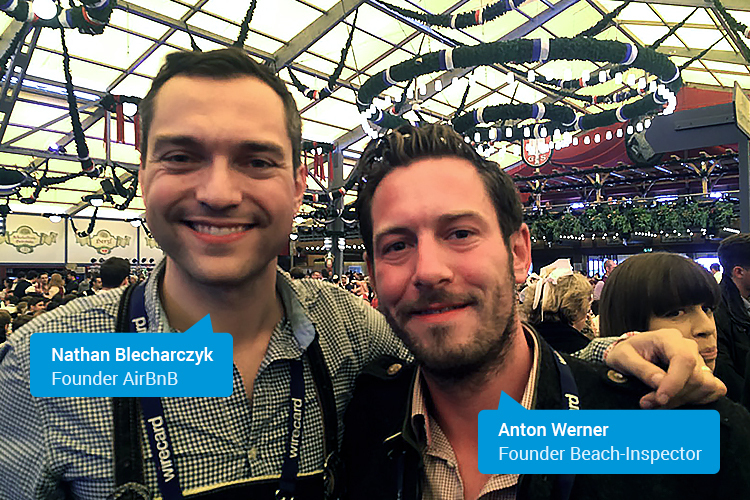 All of a sudden, Beach-Inspector co-founder Anton Werner met Nathan Blecharczyk – the CTO and co-founder of AirBnB – and did not want to miss this unique opportunity. After a brief conversation, Nate and Anton agreed to continue their talk about a potential partnership during the next few weeks. It was simply a great encounter.